Purple robotics – Member of the Odense Robotics Startup Hub, Purple Robotics was founded in 2017 by three engineers, former employees at Universal Robots, with 18 years of joint hands-on experience in the field of robotics. They specialize in the development of tools for cobots that can be easily mounted on robots arms and are ready to use in an industrial manufacturing setting within just 30 minutes. Financed by RoboCluster Innovation Network and closely aligned with Universal Robots, Purple Robotics are taking cobots to the next level. 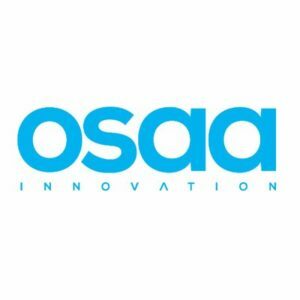 OSAA Innovation – Founded in 2016, OSAA has developed a mobile IV solution that is 100% mechanical, safe and environmental. Instead of elevating and attaching the drip bag with fluids or drugs to one of the hooks of the IV pole, you place the designated drip bag in our IV-GO box, providing mobility for patients. In the 2017 edition of the Danish Venture Cup, IV-GO was named Overall Winner, winning 4 out of 7 categories, and was described by the judge panel as “true freedom technology, both during treatment and during rehabilitation”. Tendo – During a NASA training, Sofie Woge developed a robotic hand to help astronauts keep their muscle from deteriorating. Back in Sweden, she decided to help people on Earth who have lost the functionality in their hands. 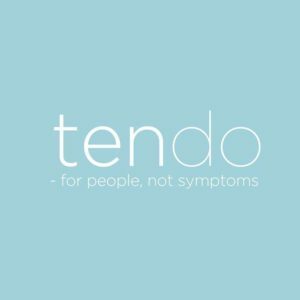 Equipped with soft artificial tendons and smart sensors, Tendo detects when users are about to grasp an object and adds artificial strength to the movement of the fingers. 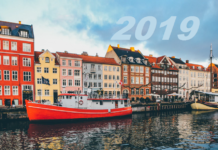 Founded in 2016, Tendo received the Entrepreneurship Prize of Odense in 2017 and its founder, Sofie Woge was named “Technology promise of the Year”. 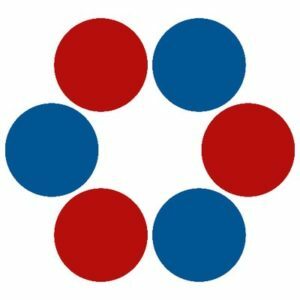 Particle3D – Founded in 2017, Particle3D is a biomedical engineering company that is currently in the process of reconstructing human bone growth for use in surgical operations. Their novel technology replaces the destroyed or missing tissue with a 3D printed implant that both fits the patient and converts to natural living tissue upon implantation. The spinout company from the University of Southern Denmark won the HealthTech category and was proclaimed the overall winner of Venture Cup’s National Startup Competition 2017. 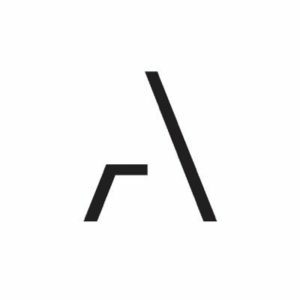 Artland – Artland is connecting collectors and galleries worldwide since 2016. This social marketplace lets you discover and buy contemporary art from vetted galleries and private collections globally, in a secure way. 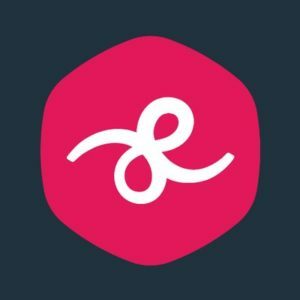 The app is free to users, but galleries pay a flat subscription rate every month. With 18,000 registered users, 75 gallery partners across the world and $1M in seed funding, no wonder the founding team, the brothers Mattis and Jeppe Curth appeared in the 2018 Forbes 30 under 30 Europe list. 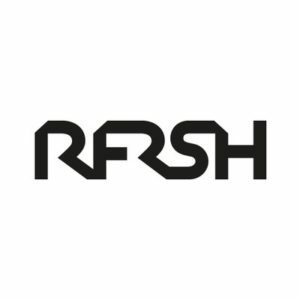 RFRSH – Founded by Nikolaj Nyholm, Rene Rechtman and Jakob Lund Kristensen in 2016, RFRSH Entertainment is an e-sports marketing and media rights startup. The young company runs the commercial management and performance optimization for the CS:GO teams Astralis, Heroic and GODSENT. In addition, RFRSH Entertainment has developed, owns and runs BLAST Pro Series, a global esports tournament, and a range of live, original and reality content productions. 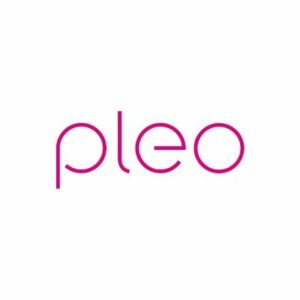 Pleo – The Copenhagen-based startup Pleo provides a subscription-based service for companies to automate expenses and provides payment cards that can be easily assigned to employees and individually set limits, with software and a mobile app to automatically match receipts with payments and track all company spending in real­ time. 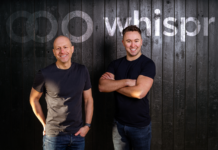 Founded by Jeppe Rindom and Niccolo Perra in 2016, the company was selected as one of Europe’s most innovative FinTech startups by Money20/20 and listed as one of hottest Nordic FinTech startups by Business Insider. 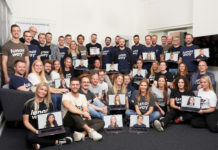 Gaest – Named as one of Denmark’s top 10 upcoming businesses to watch, Gaest is an exciting new concept as they provide an online marketplace that makes it incredibly easy for people to list, discover and book thousands of exciting and creative meeting spaces around the globe. 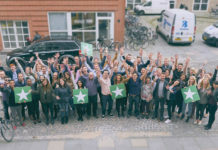 Founded in Aarhus in October 2015, the startup has quickly grown to become one of the world’s largest online communities and now offers more than 3,000 unique venues in 10 markets. 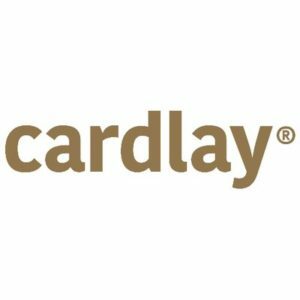 Cardlay – Cardlay is a Danish FinTech company that allows issuing banks and card issuers to capitalize digitally on existing portfolios globally. By offering new payment card functionalities, the company is providing added value within cards, transactions, travel expense management, mileage, and VAT reclaim with a single software platform to issue, load, and manage cards and expenses globally for complete visibility and optimization in all processes. 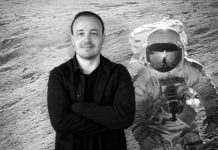 Founded in 2016 by Jørgen Christian Juul, the startup has managed to raise a total funding of $8.9 million so far. 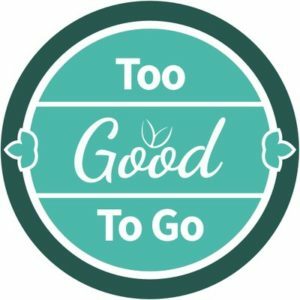 Too Good To Go – The Copenhagen-based social impact startup Too Good To Go is dedicated to tackling food waste in the restaurant, retail and catering industry. Started as a website, with an app version following shortly after – that allows users to buy food that would otherwise go to waste from restaurants, bakeries, cafés and takeaways at discounted rates. Since starting in 2015 in Denmark, it has expanded to Norway, Germany, France, the UK, Switzerland, Turkey and Belgium. 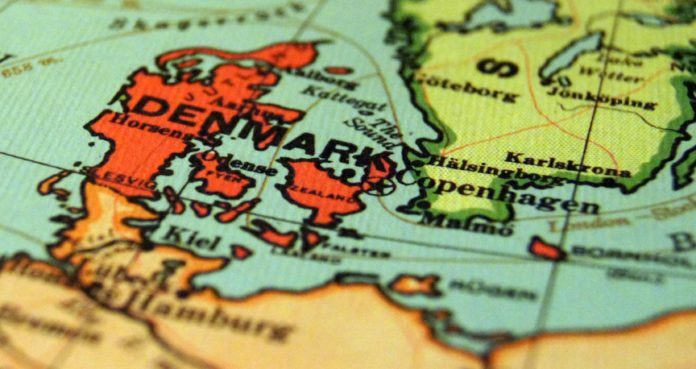 Nice to see so many new startups coming from Denmark. Thank you for the post, Bojana!